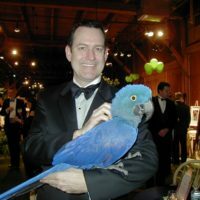 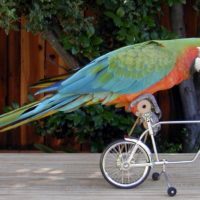 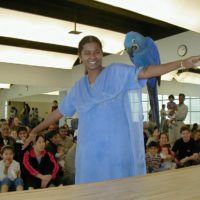 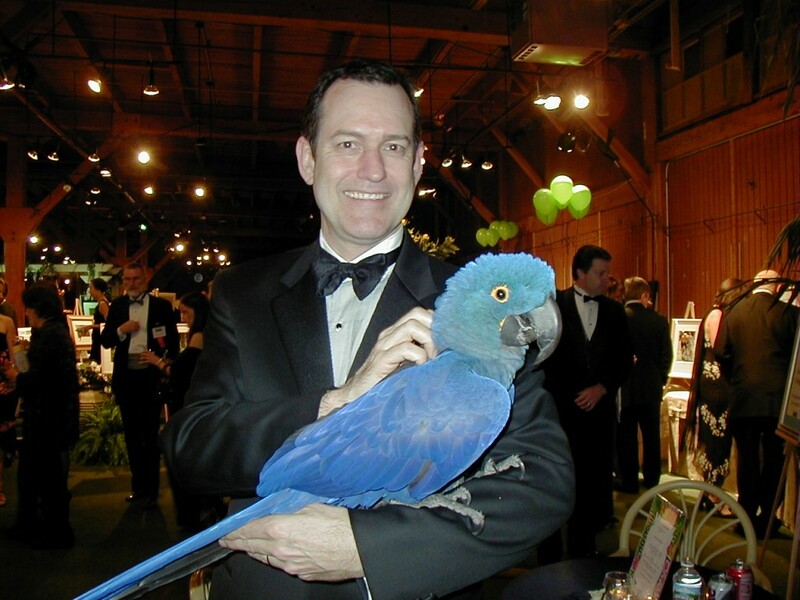 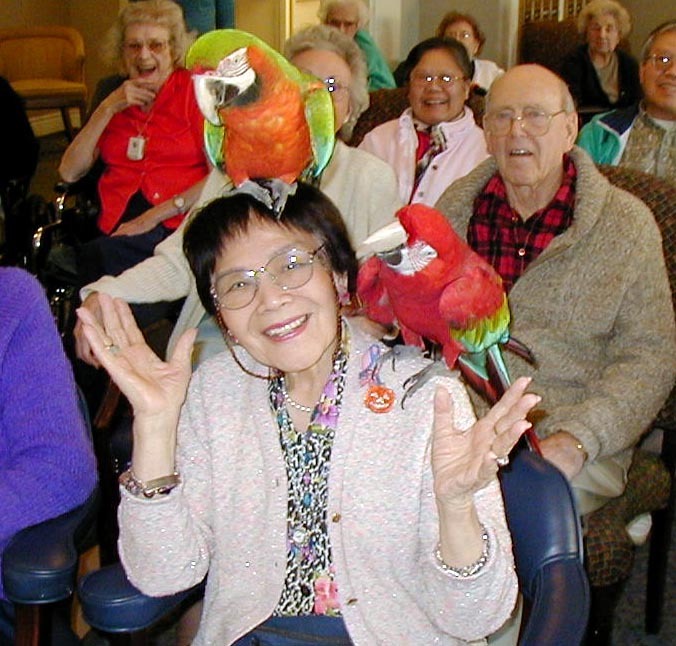 If you’re looking for a unique form of entertainment to turn your event into a one-of-a-kind extravaganza, consider hiring a bird show! 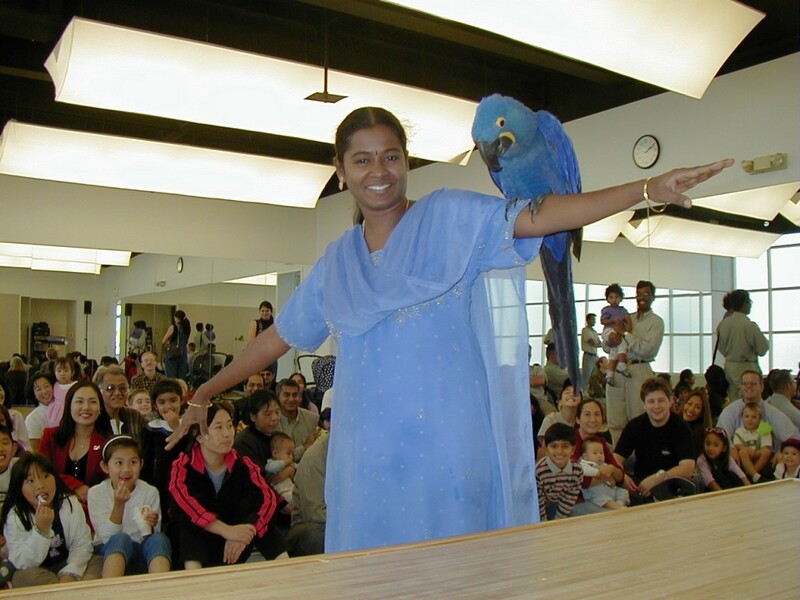 Bird shows are more than just admiring these beautiful animals. 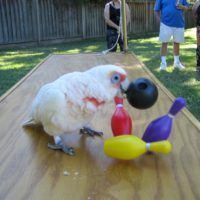 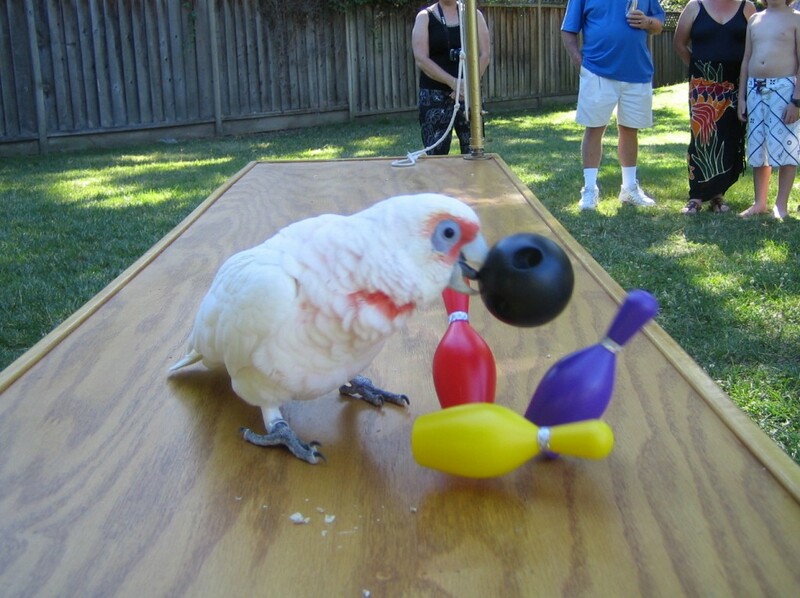 The birds are extremely talented, and trained to ride unicycles, play bowling, and much more! 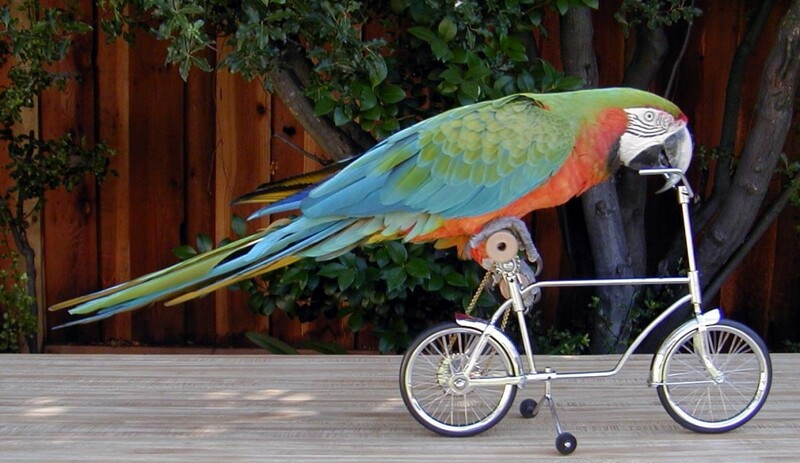 These interactive bird shows will have your guests mesmerized!